You won’t find it listed among the likes of the T-Mobile myTouch 4G and HTC View 4G, but the tools available via HTCDev.com are apparently capable of unlocking the bootloader of the HTC Rezound as well. 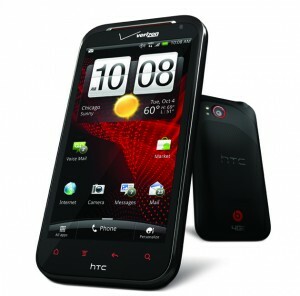 It’s as easy as heading over to the site and following the same instructions that unlock any other listed HTC device. Since there has been no official mention of the Rezound chances are HTC did not intentionally provide these capabilities. In the event that the manufacturer decides to remove support for the Beats Audio handset, those wishing to forego the bootloader by official means should act quickly.